Precious Waters was Harry’s alternative to chemotherapy! Just ask Harry Watson our founder who’s fighting cancer naturally. Precious Waters gave him his life back. 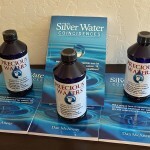 Fighting cancer naturally with Precious Waters Nano Silver took him from death’s door to cancer free living. 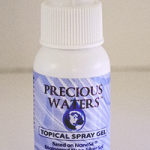 Precious Waters has also been effective for our customers in all types of illness ranging from skin burns, wounds that won’t heal. 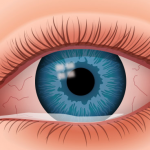 If you are ready to start feeling better. Place your order for the starter kit. 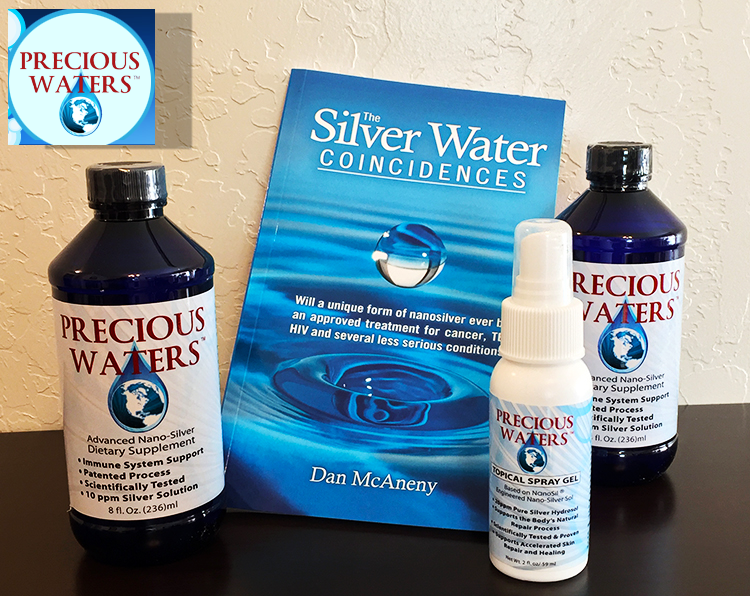 Precious Waters Nano Silver acting as an immune system support dietary supplement Totally Safe, Effective Pure Anti-microbial Nano-silver, natural supplement for immune system support in fighting common illnesses and diseases caused by bacteria, viruses. 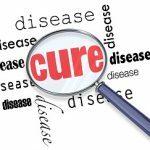 Supplement to traditional and homeopathic treatments for chronic illnesses such as CANCER, HIV, Hepatitis C, Malaria, etc. 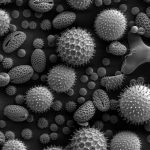 Support for combating opportunistic type disease organisms such as those causing MRSA, West Nile Virus, SARS, Candida infections, etc. 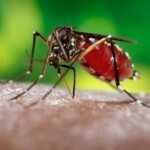 Internal supplement to the body’s natural response to external threats including cuts, burns, radiation, punctures, etc. 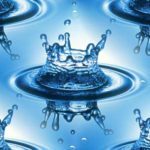 Customers who use our nano-silver solution have recovered from devastating afflictions, often when medical treatments have failed…and they enthusiastically tell us IT WORKS!